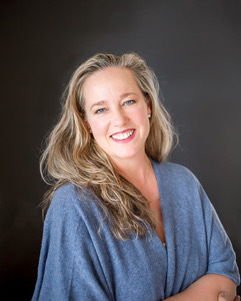 Welcome, I am a Bellingham, WA based Certified Holistic Health Coach, wife and mom of 4 mostly grown young adults. In addition to my certification through the Institute for Integrative Nutrition , I have done additional trainings with Diane Sanfillipo , The New York Times best selling author of Practical Paleo and The 21-Day Sugar Detox. 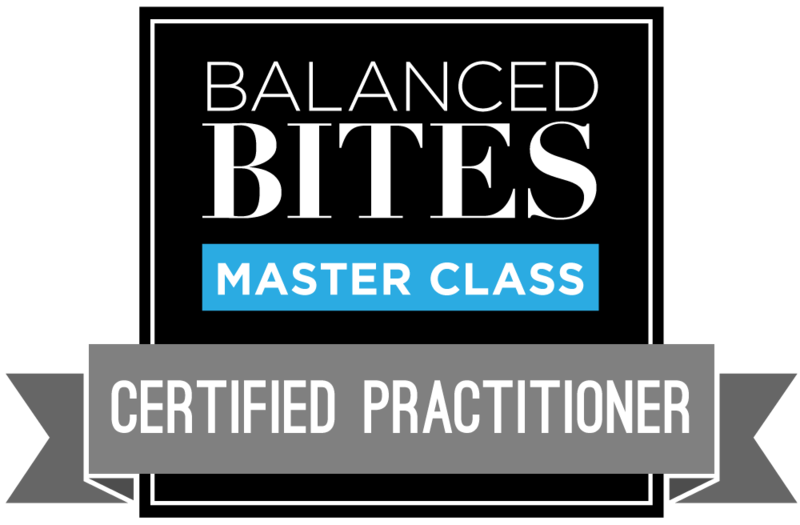 I have obtained certifications with Diane’s Balanced Bites Masterclass Program as well as a 21-Day Sugar Detox Coach Program. 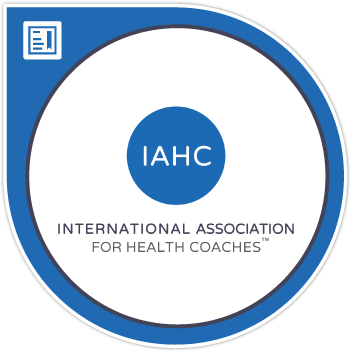 I am also certified as a Primal Health Coach, through the Mark Sisson’s Primal Health Coach Institute, with an emphasis in the Ketogenic Lifestyle. In my younger adult life I was involved in the travel and fitness industries, working for a major cruise line in the sales and marketing arena while teaching aerobic classes and staying abreast of the latest diet and fitness craze. Once family and children came into the picture my life was committed to just that, family and raising children. My children came fast and furious 4 children in just under 5 years and I took a back seat, by unconscious choice, it happened little by little until there was very little of me left. I think that happens to a lot of moms, we are designed to be givers, and most of us wouldn’t change that aspect of ourselves. But, there comes a time when you stop and catch your breath and realize, where did I go? Learning to put yourself back in the picture and take care of the whole family including you. I am once again involved in the travel industry helping people plan the perfect cruise vacation and decided to take my interest in nutrition and dive deeper when my oldest son left for college. My passion is to inspire and empower my clients to overcome health challenges that are impacting their lives, because clean living is NUTRITION and so much more. The program goes beyond coaching, it’s not just about diet and exercise. It’s changing the way you think about your health, real self care, to consider your personal history and realize you are not pre-dispositioned to your gene expression. How much impact your environment and community have on everything that influences your well being. We will work together to help you learn how to make nutrition and lifestyle modifications that work for you, that will help you reach your goals and live a fabulous life.